Speech contest is a Toastmasters tradition. Each year thousands of Toastmasters compete in the Humorous, Evaluation, Tall Tales, Table Topics and International speech contests. Competition begins with Club Contests and the winners continue competing through the Area, Division and District levels. The International competition has two additional levels — semifinal and the World Championship of Public Speaking®. Each year, more than 30,000 Toastmasters participating in this event. As a part of Toastmasters International, Division J of District 87 will held the Speech Contest on 8th October 2016 at Bank Mandiri – Jakarta Kota. The winners from each Area Contest will compete on this Division J Speech Contest. 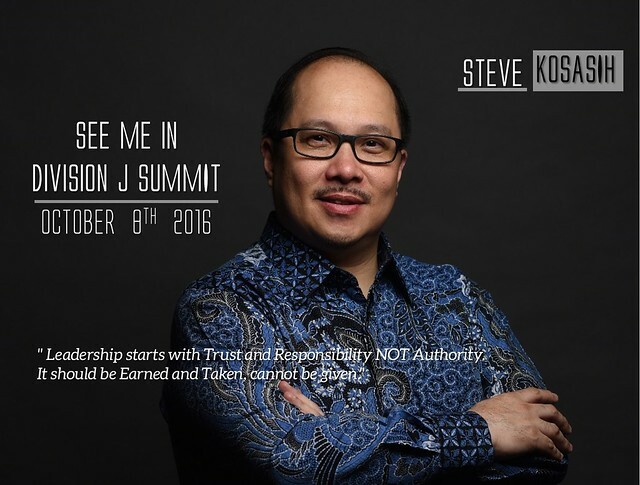 And for more interesting news, there will be a Talk Show about Leadership with Ex Minister of Education: Prof Wardiman Djojonegoro and Ex CEO PT Transjakarta: Steve Kosasih.